Just days after Ridley Scott pulled his upcoming biographical drama All the Money in the World from AFI Fest — where it was set to close the festival — due to mounting allegations of sexual misconduct against Kevin Spacey, it’s been announced that the actor is being cut from the project all together. 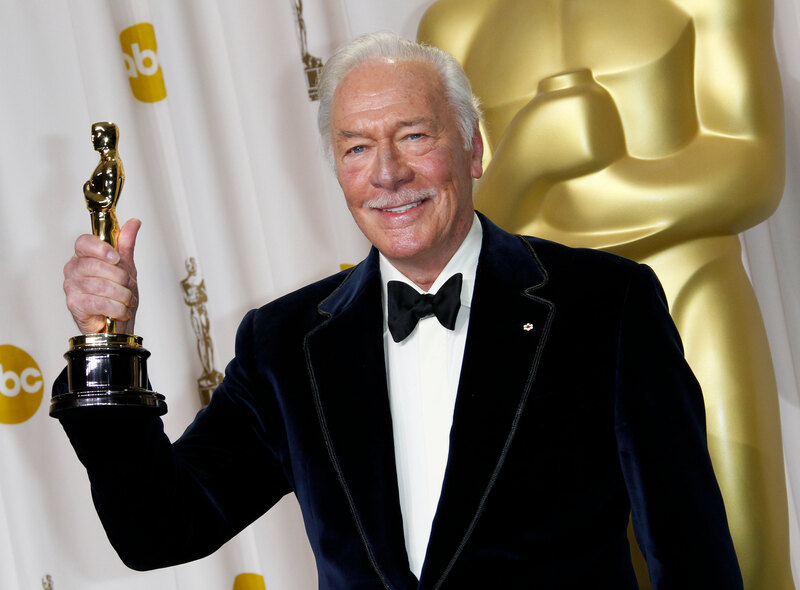 According to Deadline, Kevin Spacey’s scenes as J. Paul Getty will be removed from the already-completed film, with Academy Award winner Christopher Plummer stepping in to play the oil tycoon during reshoots that will reportedly begin immediately. Despite the recasting and reshoots, Scott is reportedly determined to keep the film on track for its previously announced December 22nd release date. FYI, that is *43* days away. According to The Hollywood Reporter, the legendary filmmaker “unilaterally” made the decision to remove Spacey from the project, only notifying Sony — whose subsidiary TriStar Pictures is distributing the film — of the decision on Wednesday. It was also revealed that Plummer was Scott’s first choice to play J. Paul Getty, but Spacey won the role after Sony executives wanted a bigger name attached to the project. All the Money in the World follows the 1973 kidnapping of John Paul Getty III (Charlie Plummer), and his grandfather’s infamous refusal to pay the ransom. While it’s not known exactly how much of the film is going to have to be reshot — Spacey reportedly worked eight to ten days on the film — it appears stars Michelle Williams and Mark Wahlberg will be returning to film with Plummer. The Hollywood Reporter also revealed that visual effects house MPC is working with Scott to complete the film within its timeframe. Despite the undertaking, and what Scott is taking on with this decision, insiders remain optimistic in the director’s ability to reshoot and recut the film, telling THR that if anyone can make this nearly impossible deadline, it’s Scott. At the end of October, Star Trek actor Anthony Rapp came forward revealing that Spacey made unwanted sexual advances toward the then 14-year-old Rapp. Since then, numerous others have come forward with allegations of their own against Spacey, including former employees of The Old Vic, where he served as artistic director for over a decade, and Netflix’s Spacey-led series House of Cards. Spacey has since been fired from House of Cards, which has halted production on its sixth season as the series works to write Spacey’s character out of the series, and Netflix has shelved Gore, his Gore Vidal biopic. All the Money in the World is set to be released on December 22nd.